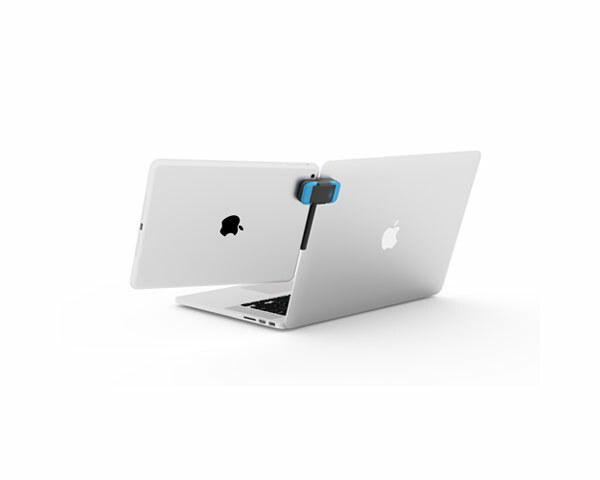 Ten One Design Mountie Clip for MacBook / iMac to iDevice. 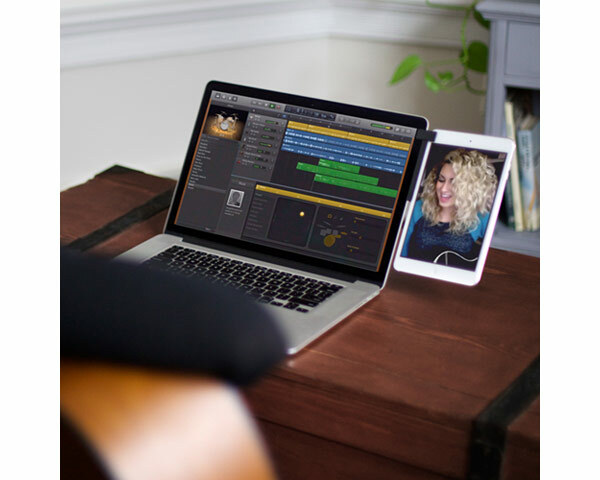 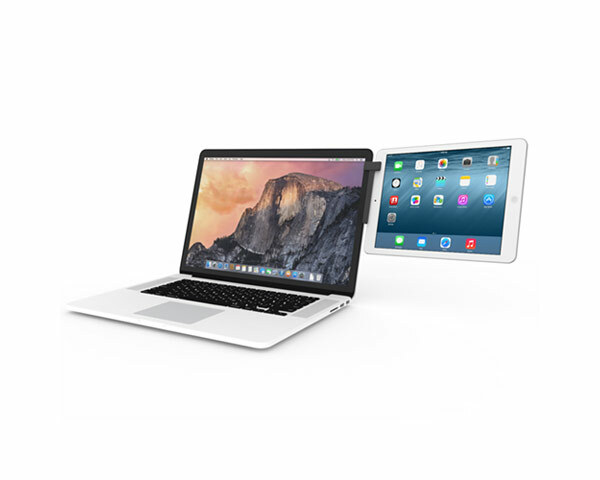 Attach an iDevice to a MacBook or iMac's screen & multi-task at a new level. 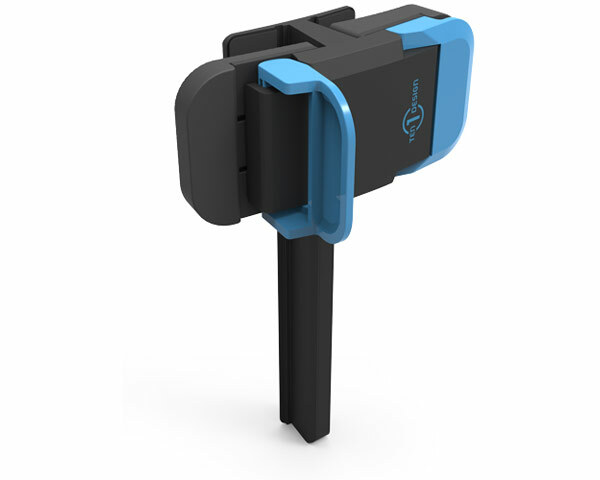 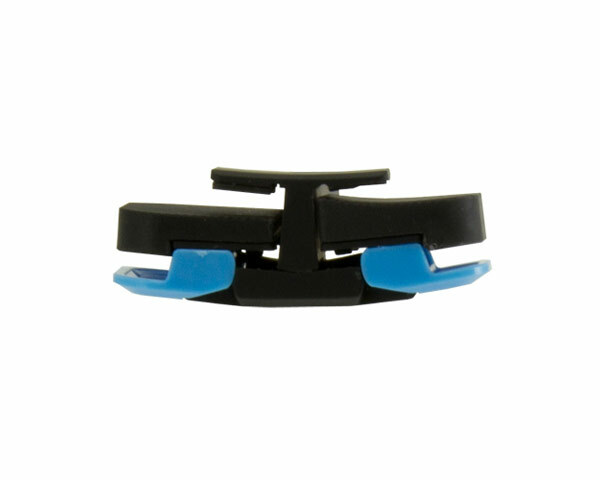 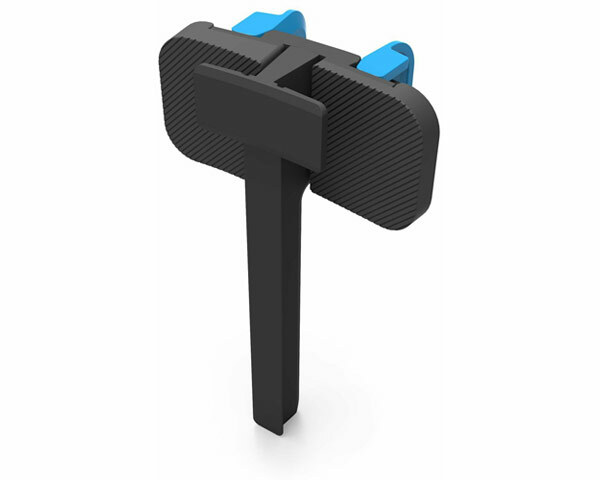 Swappable rubber grips for varying thicknesses to hold gently yet securely. 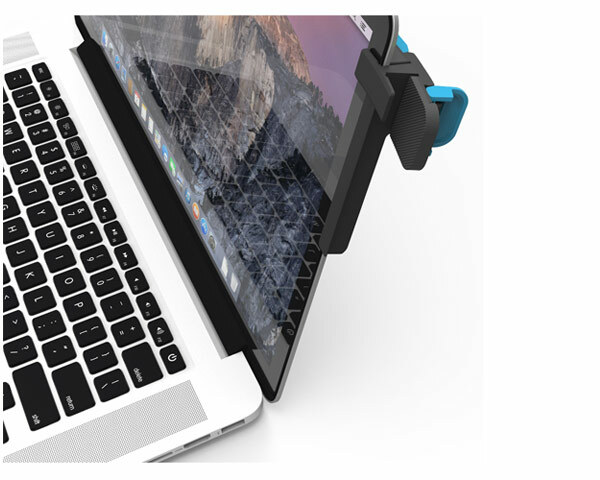 Please Note: Mountie is designed with iPads and iPhones in mind. 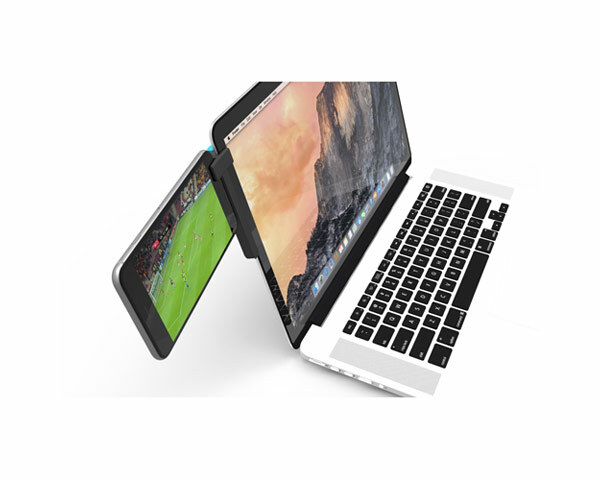 However, Mountie is not Apple-exclusive and will happily secure other tablet and phones that have similar dimensions.